Thanks Maddy, I'd love to see any looks you've made with it? 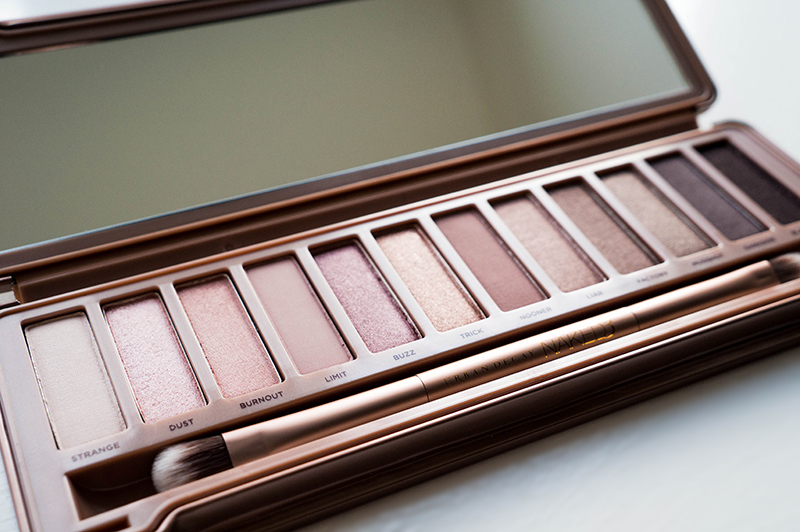 i am huge fan of this palette as rose gold is always a favorite, but i must admit that i still love Naked2 the best! Naked 2 is a great palette, I just found I've used this way more in the short space of time I've had it. Crazy! 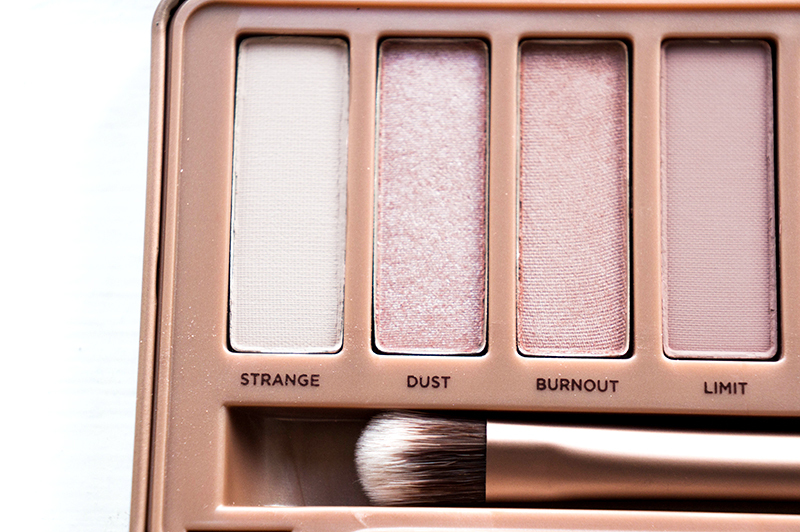 I did the Naked 3 Palette tutorial just for you! I got this for christmas and I'm obsessed! Every look I throw together is soft, wearable and romantic! I'm so hooked on it that I'm getting ready to order the Naked 2 palette with my sephora gift card! It's amazing how easy the colours blend together and also just how nice it is to wear the darker end of the palette and still be able to get away with it for daytime! I got this for Christmas off my parents as a surprise! I've used it almost everyday since. I didn't think rose gold and pink eye shadow was for me, but ohhh boy it is! Love your pictures in this post, really does it justice! I'm glad you like it too Beth, I was just the same. I'm not really a 'pink' girl, but this palette gives pink and awesome edge! As soon as this became available on Debenhams I made my cheeky purchase! I have a tutorial on Youtube if you're still stuck for ideas. I adore when you do eyeshadow posts, Coco. They're always such dreamy combinations. Please stop enabling me! 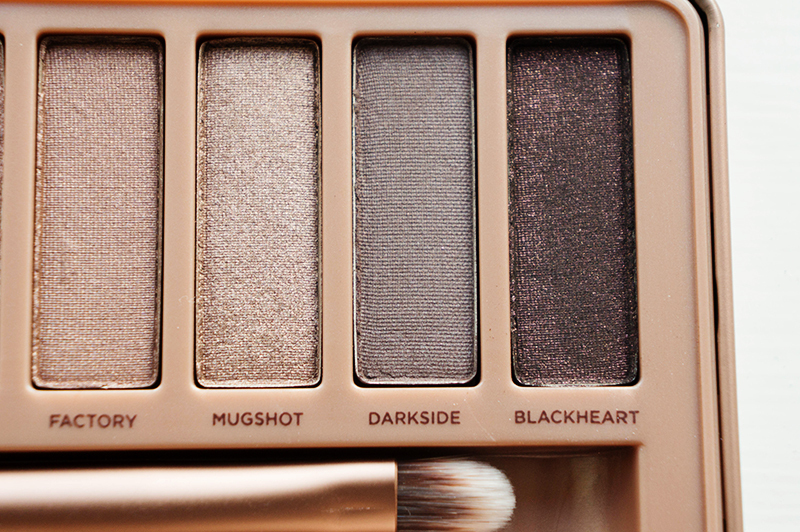 I want this so badly, Blackheart is unlike any shade I've ever seen. But I'm going to New York next month so it will have to wait. Blackheart is such a wonderful colour. Goes so well with everything! I don't own any of the Nakeds (wish I did!) but if I had to get one now, this would be it! I absolutely adore pinky/rose gold toned shadows! I want to get the original Naked palette to complete my collection. I am absolutely adoring my Naked3, such unique and amazing colours, yet still so wearable ! Not heard a bad word from people that have caved, it's such a wearable palette. I don't LOVE Naked 2 (which is the one I have), I only like the more golden shades because I'm not a fan of taupes on me but this looks right up my alley! 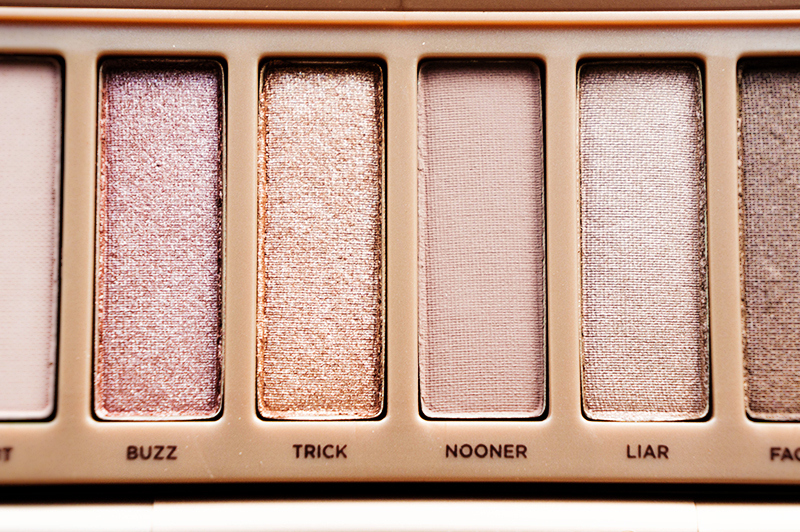 I'm pretty much the same, I opt for the bronze tones of the Naked 2, so this palette was more my kind of colouring. Still not sure whether I really want it or not.. I'll be able to have a look at it in person during my next visit to London & I'll see what my heart orders me to do ;) Blackheart looks like such a stunning colour! I reckon you'll want it when you see it in person, it's what happened to me. Oops! I don't have anything like this so it's slotted in very nicely with the rest of my makeup. I was lucky enough to get this for Christmas but haven't started playing with it yet, just staring adoringly at it! Go for it Victoria! Let me know when you've created a look and what you used. Haha, it is slightly painful having over your debit card. I did have a little buyers remorse when I left the shop, but it quickly disappeared when I saw the beautiful amount of colours at my disposal. This is so beautiful but the colours really don't work for my skin tone. 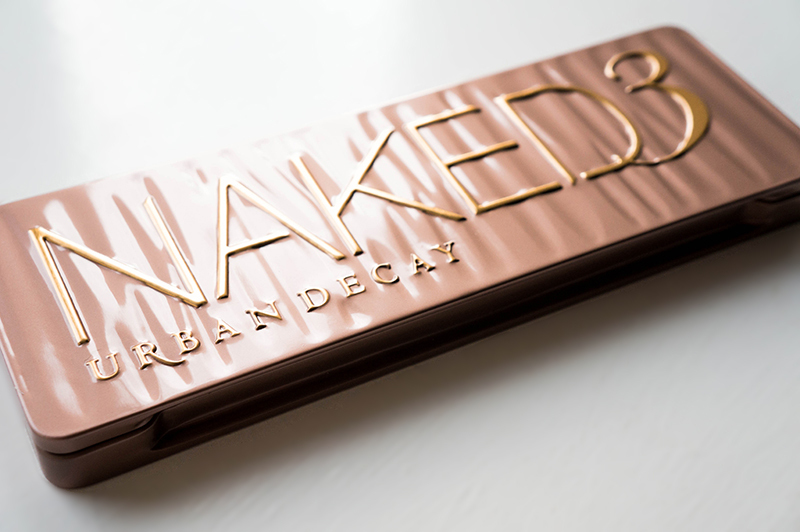 I'm looking at the Naked 2 palette now though because I got sucked into the whole Urban Decay Naked palettes thing. I wonder if there might yet be hope if you mix them with other neutral colours that you own? I know I've been experimenting with adding this into other palettes that I have. They are worth the money, I think. The amount of colours you get and how long they last! How about following? Let me know!!! I have UD one, two an basics and i'm trying to persuade myself that I dont need this... but i really, really do. Haha! I'm trying to talk myself out of getting the first one, but I reckon that would be just as nice for my collection. Such a pretty palette :) looking forward to seeing the video! Thanks Amy, did you check the video out? I'm SO tempted to purchase this - it looks sooo beautiful!. Ironically I indulged in the Naked I as a be all and end all of my eyeshadow adventures. Clearly you don't know what you're missing out on until Urban Decay launches something new. Isn't that the truth though? Always lusting after one thing or another when they do a new release.